Science is fun. 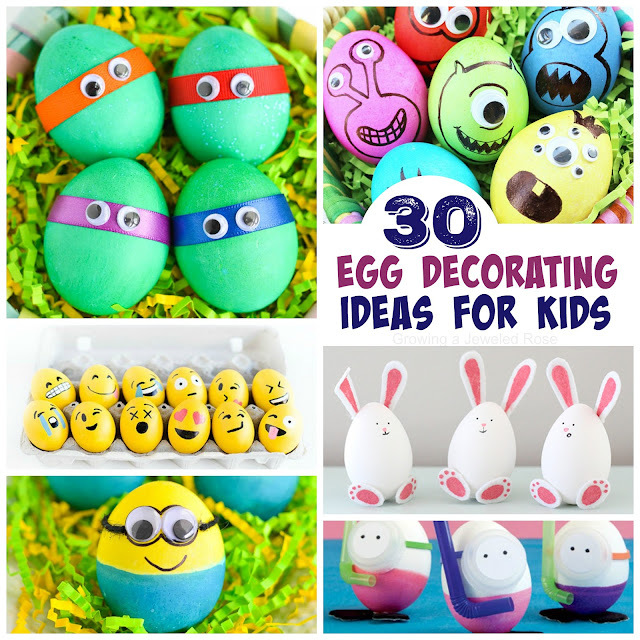 Easter is fun. Easter & science together - SO FUN! 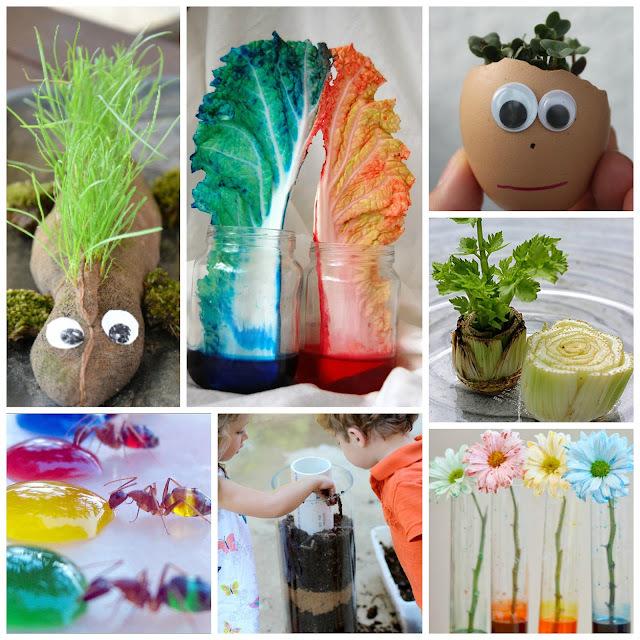 Here is a collection of Easter science activities that the kids will LOVE! Even my adult mind was blown by some of these! 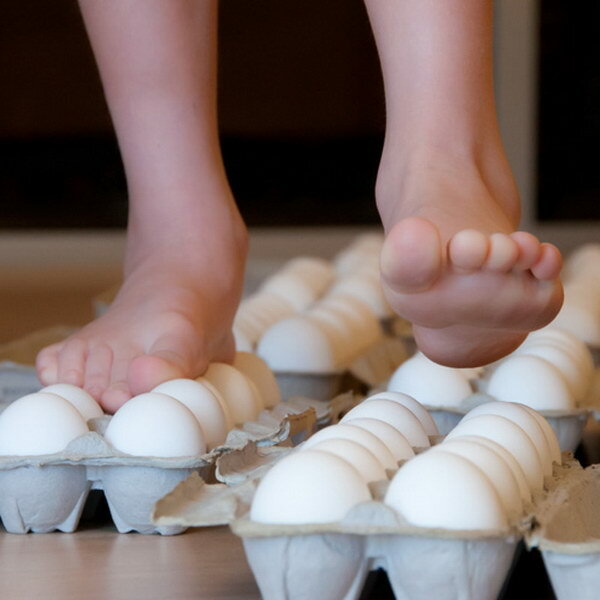 Try the walking on eggshells experiment. 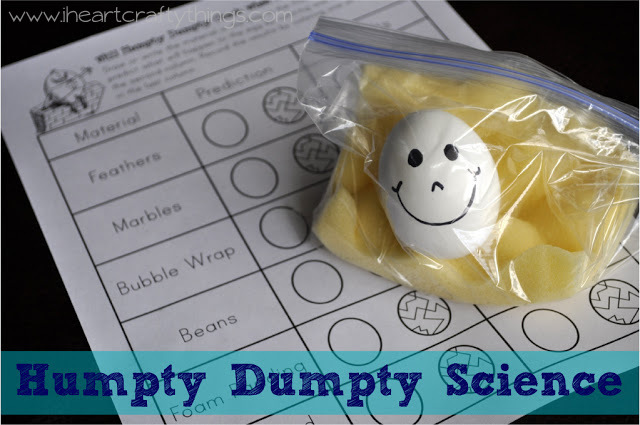 Explore science by dropping an egg. 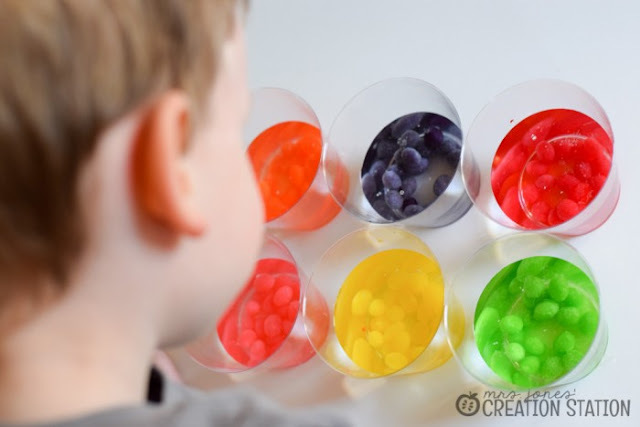 Turn jelly beans into a science experiment. Grow a carrot from a carrot. 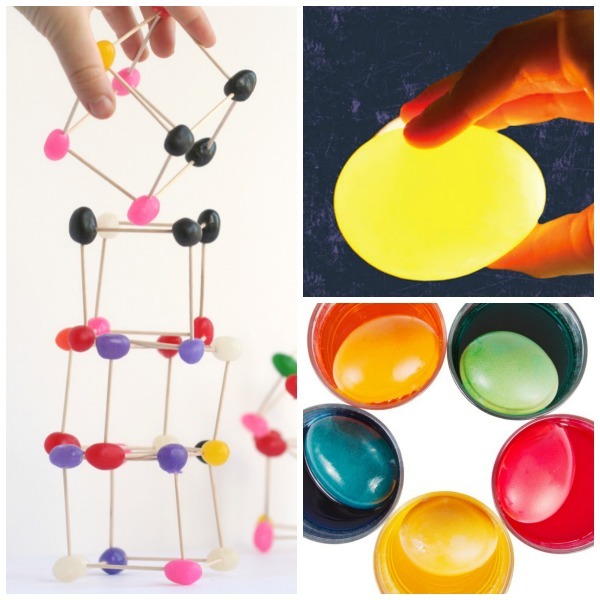 Explore colorful science with the rainbow egg experiment. 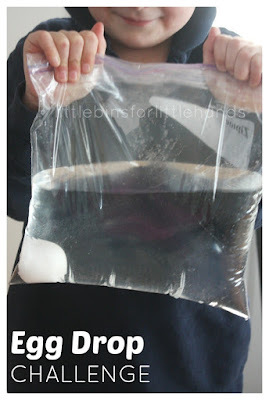 Try the ghost eggs experiment. 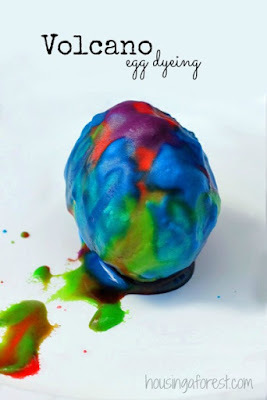 Explore the effects of gravity with this egg experiment. 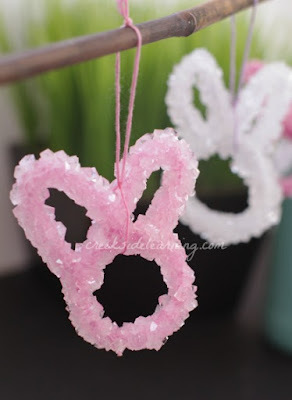 Put some of that candy to good use and try the Peeps candy experiment. 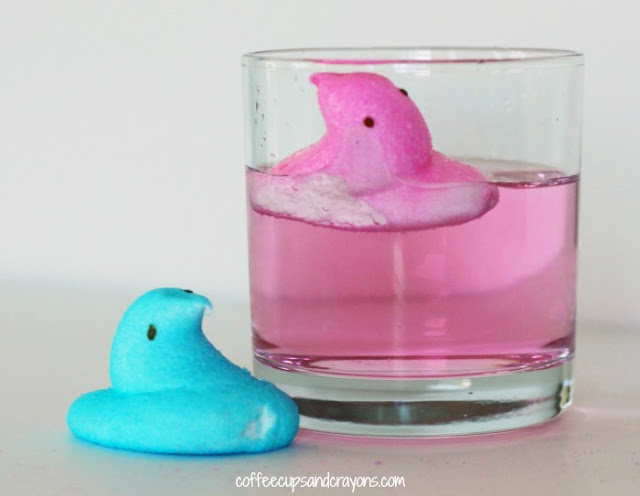 Here are more Peeps science experiments to try. 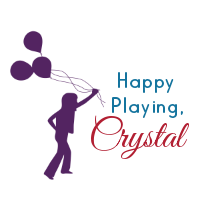 Explore engineering with jelly beans. 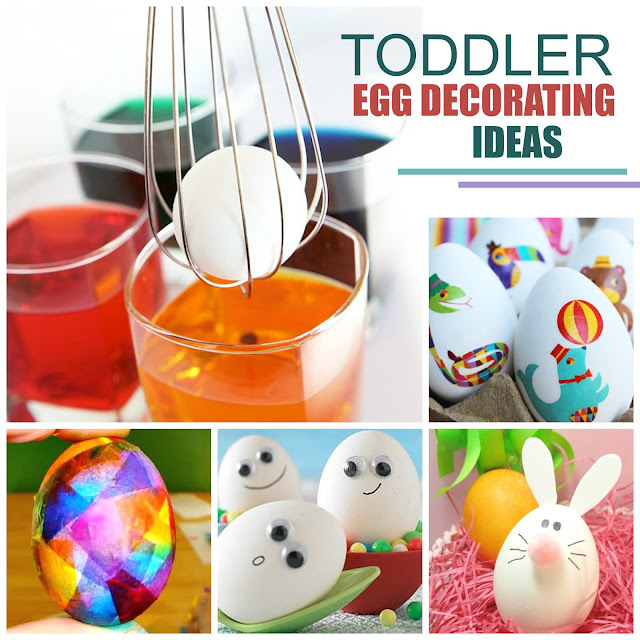 Wow the kids with this glowing egg experiment. 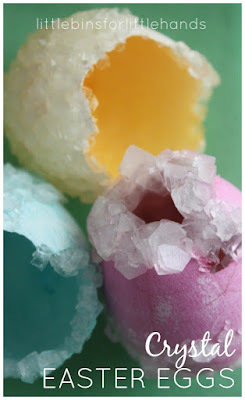 Try fizzy pop egg dying.